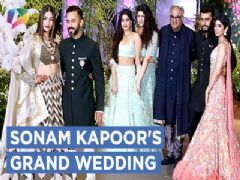 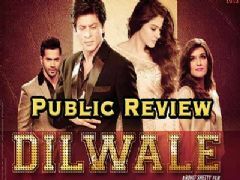 Shah Rukh Khan, Anushka Sharma and Katrina Kaif starrer Zero released today and in this video we bring to you the public and critic review of Zero the film. 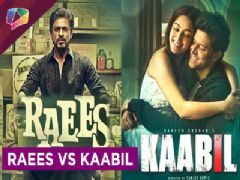 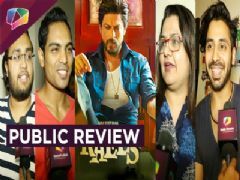 #PublicReview: Checkout What The Audience Have To Say About 'Raees'! 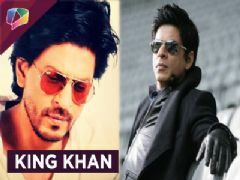 User Comments on video titled "Zeros Public amp; Critic Review | Shah Rukh Khan | Anushka | Katrina | Exclusive"